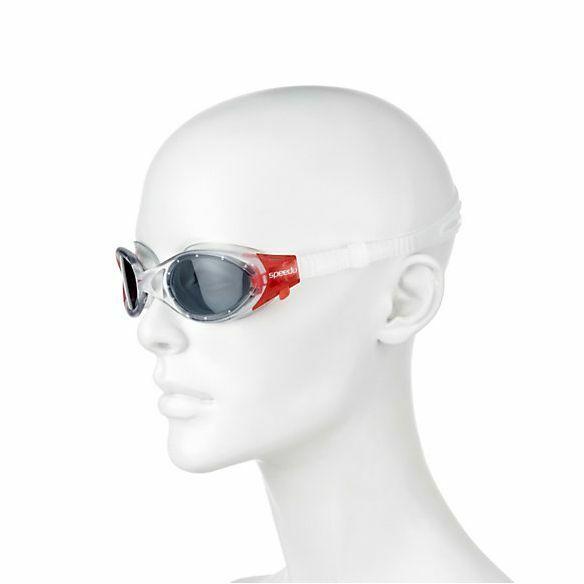 The Speedo Futura Speedfit goggles are designed for fitness swimming or training and provide users with excellent comfort, ergonomic fit and superb vision. They have a low profile wrap around design and are equipped with the SpeedFIT adjustment that ensures quick and easy fitting. 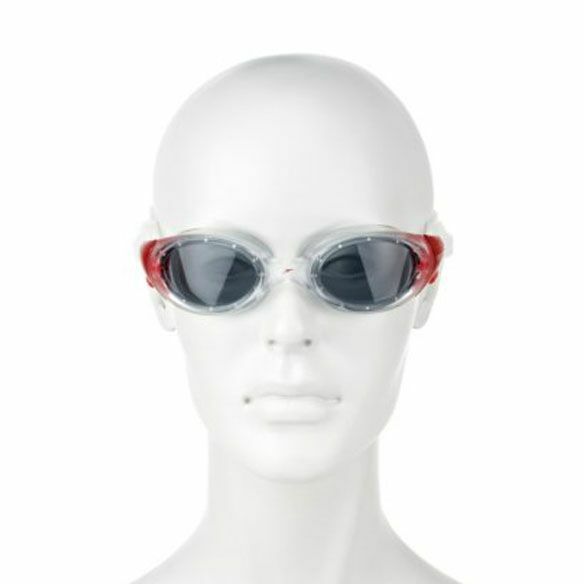 The goggles incorporate the soft TPR seal that keeps water firmly locked out while swimming and a lens with the AntiFog Ultra technology that ensures clarity of vision and protects eyes from UV rays making the goggles suitable for outdoor swimming. 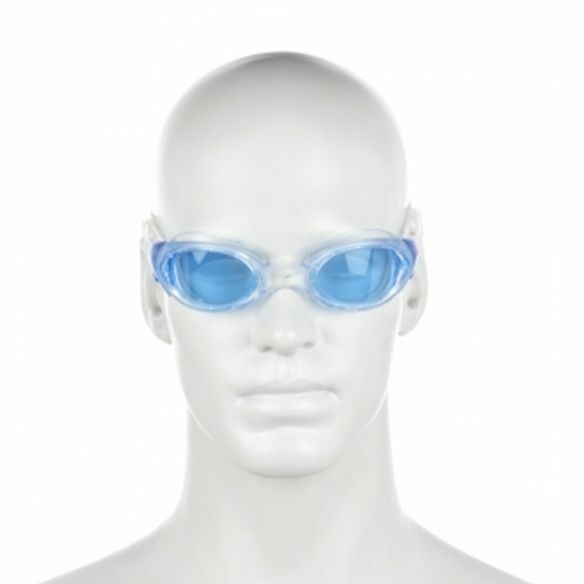 They are supplied with a goggle pouch. for submitting product review about Speedo Futura Speedfit Goggles.